During a town hall with MSNBC Tuesday night, Gillibrand said [illegal] immigration isn't a security issue. 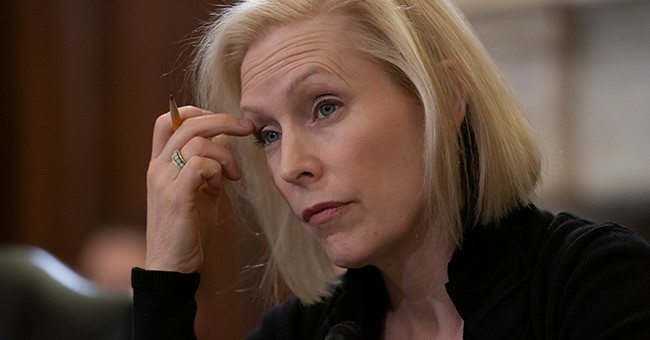 "I believe that it [ICE] has become a deportation force," GIllibrand said. "We should get rid of it, start over, reimagine it and build something that actually works. Currently, Gillibrand is polling at the bottom of the Democrat field.